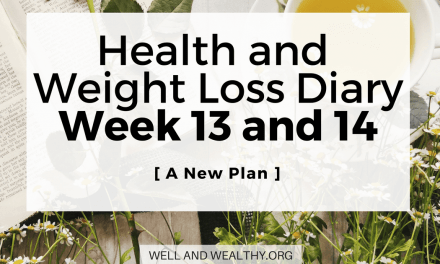 Welcome to Week 2 of my Health and Weight Loss Diary. 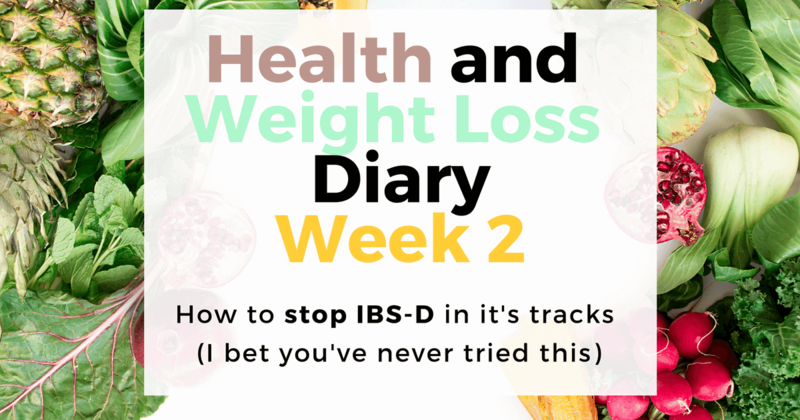 I’ve managed an entire two weeks on my self created protocol and I’ve learnt something super valuable that I’m about to share with you, how to stop IBS-D in it’s tracks even when you’ve tried everything! Then I will move onto my diary entry for this week. 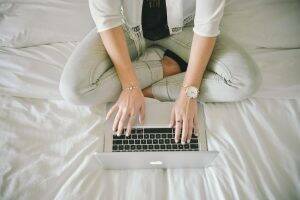 How to Stop IBS-D in it’s Tracks! Fair warning here, things will be getting very TMI about pooping. If that’s not something you want to read about (and I can completely understand that) then probably best to head to a different post! To give you an idea of how bad it can get, on a normal day I might go to the loo around seven times and any food I’ve eaten in the past few hours exits. 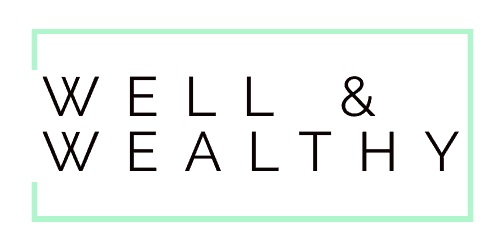 Trust me food can get through your digestive system that quickly, as a lot of my food stays undigested so it’s easy to identify (told you it was going to get TMI). Plus I have to go to the loo very urgently, there isn’t much warning time (for anyone wondering, no I have never been caught short, thank God for small mercies right). Anyway, for the past two weeks I have eaten the most perfect diet imaginable, meat, fish and vegetables. No eggs and no nightshade vegetables though because some people with autoimmune conditions don’t do well on them, and as I have Raynaulds I thought they were worth cutting out. But despite this perfection of a diet my digestive system has been worse than ever. Even worse than in my pasta and chocolate eating days. Which I thought was just plain unfair. I’m giving my body all these fantastic nutrients and it’s just rejecting them. Like what! Anyway I did some thinking and decided to cut out vegetables for a couple of days because normally the err, identifiable, undigested stuff is vegetables. Lo and behold 48 hours later no more diarrhoea. I haven’t not have diarrhoea in years, unless I’ve been dosed up on more Imodium than one ever wants to take. For two glorious days I did not have diarrhoea at all. Then I decided to eat some veg (peas, mushrooms and zucchini) and back all my IBS symptoms came. I had proved to myself that it was the veg causing the IBS symptoms. Having done a bit of research I think the main culprit is vegetables high in insoluble fibre, rather than all vegetables. If you read this post from Chris Kesser he explains it far better than I can, and gives you a list of safe veg so you can still get all your nutrients in. 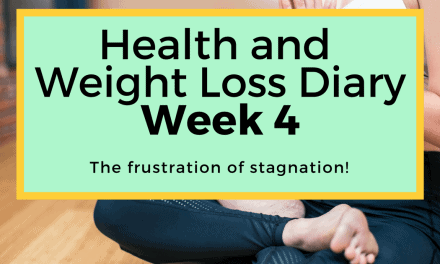 But this really explains why the FODMAP diet didn’t do much for me as I was still eating plenty of insoluble fibre vegetables because I thought it was good for me! We are always taught that vegetables are the holy grail of health, but it does just go to show that everyone is different and there isn’t a one size fits all diet. Now of course I understand that I haven’t cured my IBS (yet). But my leaky gut (what causes the IBS) will never be able to heal if it’s constantly being aggravated, just like a cut on your skin can’t heal if you constantly rub it with sandpaper… Therefore I need to find a way of eating that does not cause my IBS symptoms to flare up, and then I can really start the healing process! If you feel like you have tried everything to calm down your IBS symptoms and you are eating super clean, yet you’re still having flare ups. 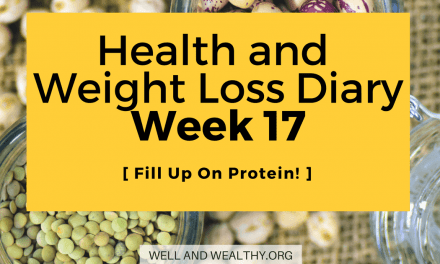 Then just try cutting out vegetables for a few days, particularly ones high in insoluble fibre, it might be the missing piece of your puzzle. Okay, definitely not as impressive as last week! 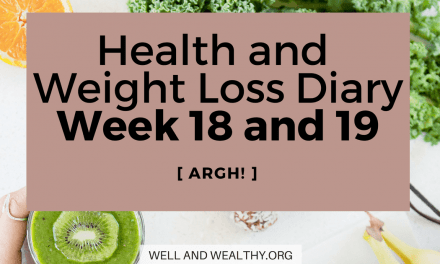 But then 9.6lbs lost in a week isn’t normal, or healthy, so while 2lbs doesn’t sound as great it certainly is something to shout about! Well once I cut out the vegetables then yes. Or at least the worst of my IBS symptoms subsided. However I have been super tired this week and found it difficult to do any workouts bar a bit of stretching. Whether this was from the lack of decent fats or carbs in my diet (you really need one or the other for fuel) or just because I’ve been working a lot I’m not sure. Either way I’m going to bring back dairy to give me some extra fats (and to make food taste a bit nicer) plus I need to make an effort at not working all hours of the day. My health has to be and is my number one priority. I’m really optimistic that I will crack my chronic health conditions and reach a weight I’m comfortable with. 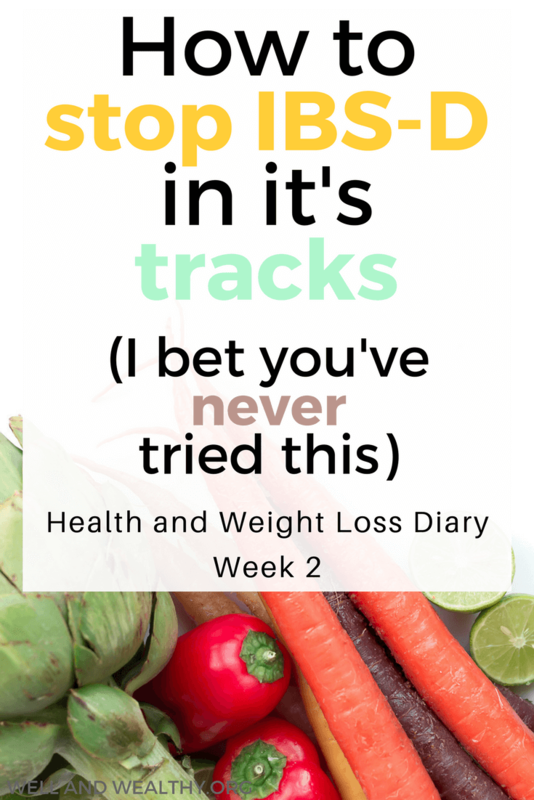 The fact that only on week 2 I’ve (finally) managed to figure out a major IBS trigger for myself, that has been eluding me for years is massive progress. So watch out for next week and see if I manage to calm my symptoms down even more! Then I can really start healing my gut!